Note: The displayed rates are discounted upto 25% from Base rates and applicable to Walk-in customers only. 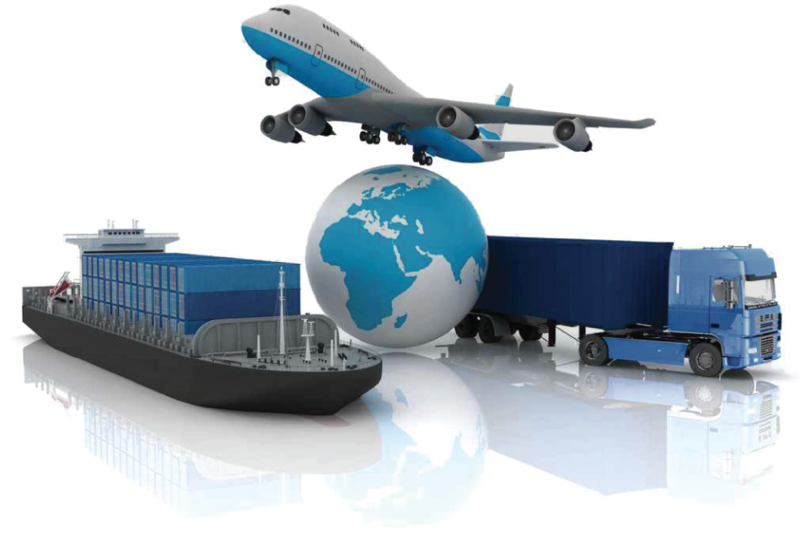 Other customers are subject to different rate schedules. Contact customer service for more details. 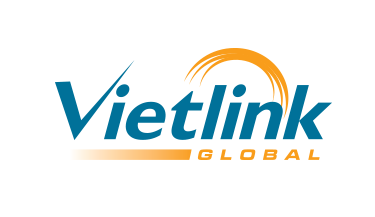 Note: In order to get the best U.S. domestic shipping rates to Vieltink Global, your packages should be limited at 70Lbs each piece. Sign-up now to use our services. Copyright © 2019 by Vietlink Global. All Rights Reserved..